Here are a few photos from the first gaming session (April 30) at the Huzzah! Wargaming Convention in Portland, Maine. This regional con promises to be quite popular for years to come! A lot of eye candy, some interesting dealers, friendly faces, and some good restaurants in the general area. 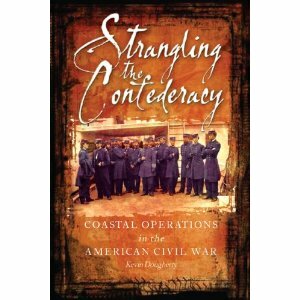 Osprey Publishing has just released three new books that might interest the wargamer, military modeler, and dioramist. They kindly sent me review copies of the new titles. Here are my quick takes on each. 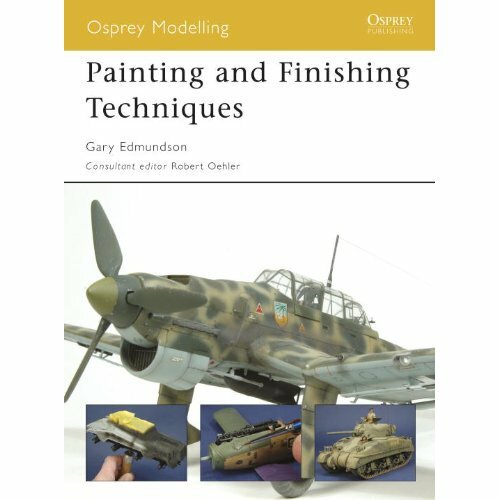 Painting and Finishing Techniques: Typical of Osprey’s books for military miniature enthusiasts and wargaming hobbyists, this book offers several full color plates and illustrations, and is chock full of tips, advice, and lessons learned from some of the finest painters of military miniatures, model airplanes & tanks, vehicles, etc. It goes through set-up, tools, work spaces, painting tips, weathering, dry brushing, detailing, highlighting, shading and various other tips that are of great value to the novice painter, and even can help more experienced veteran painters and modelers. Well worth a look if you are into model military machines.